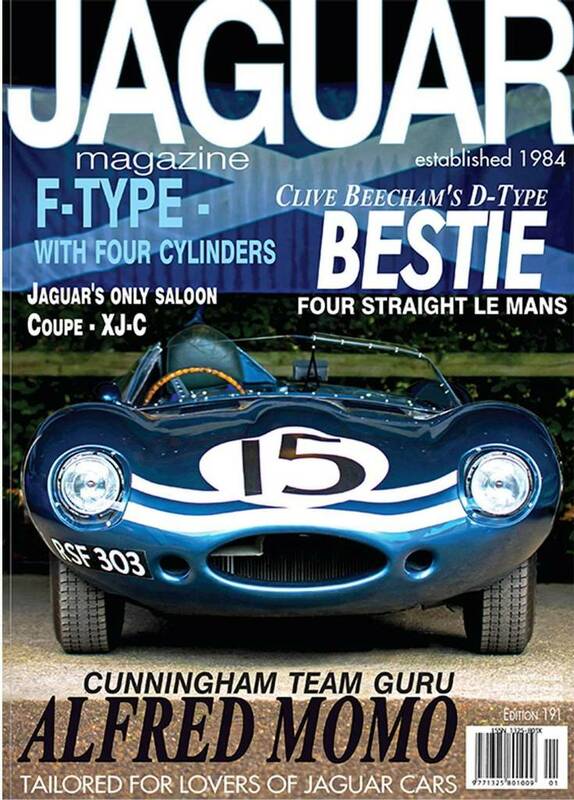 An extensive feature in Edition 191 of Jaguar Magazine plots the history of Clive Beecham’s 1956 long nose D-type. 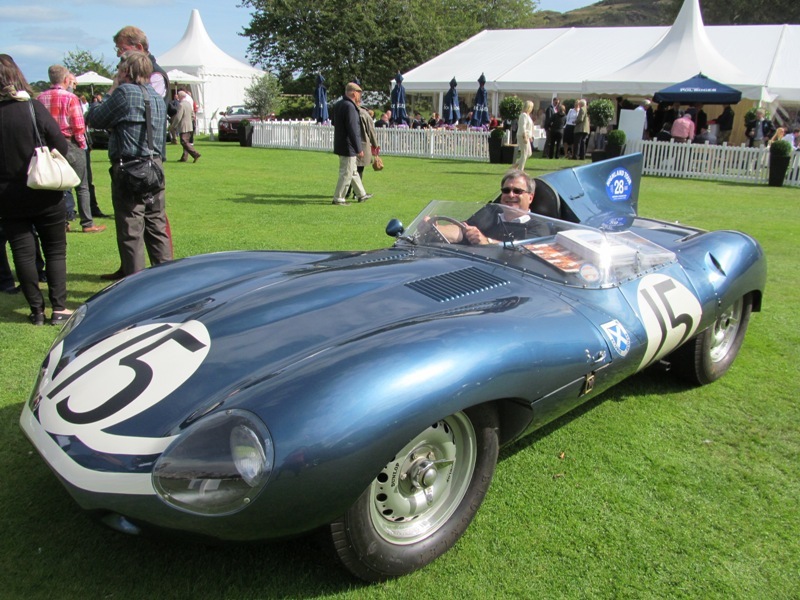 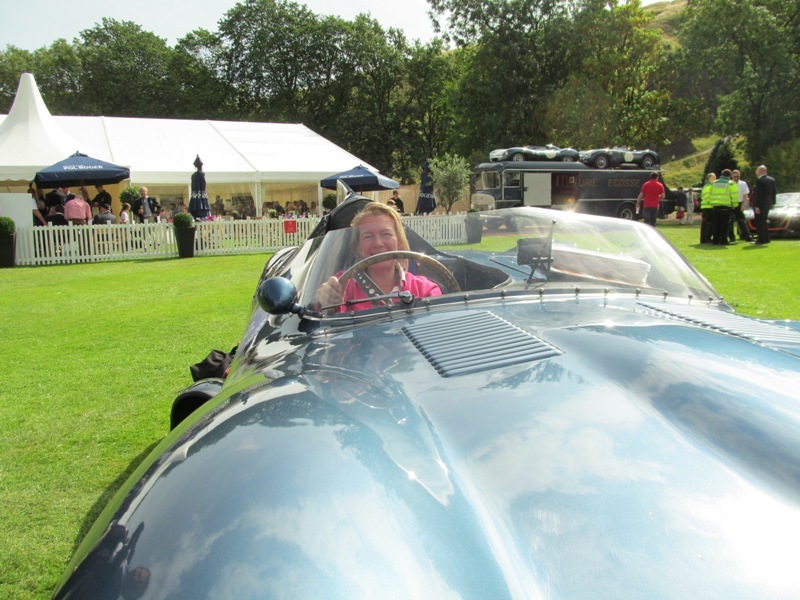 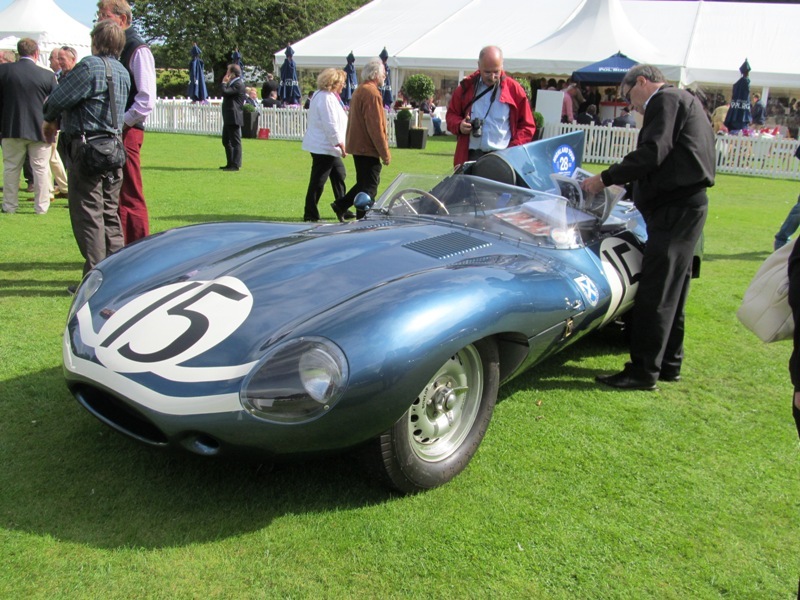 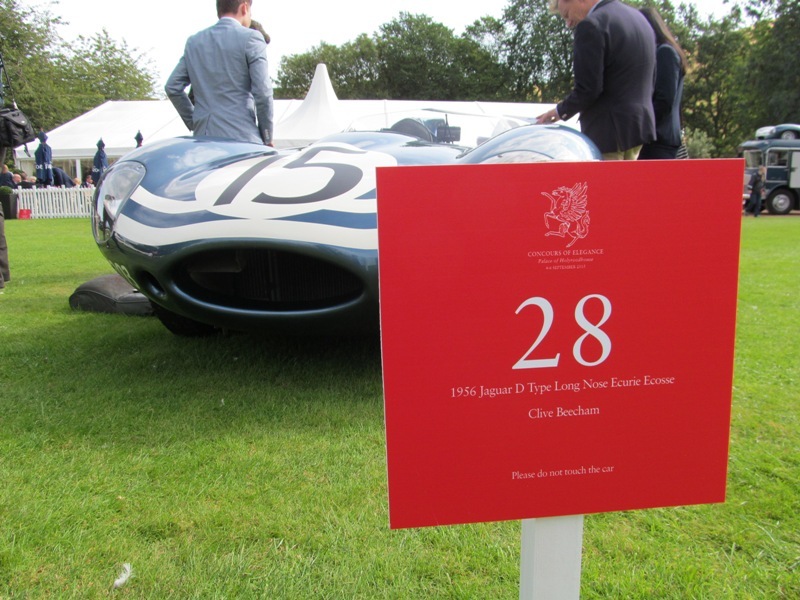 Last seen by Rob Jenner and Letitia Mace at Edinburgh Concours of Elegance – Holyrood House in September 2015, where Clive Beecham invited us to sit in his famous D-type ‘XKD603’ – the 1956 Works and Ecurie Ecosse long nose D-type. 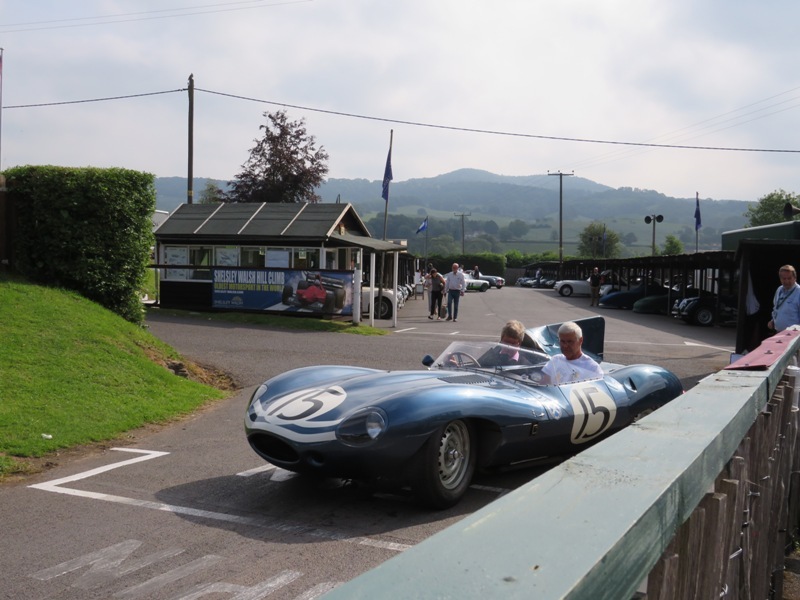 We saw the car again at XK70 where it was driven up the famous Shelsley Walsh Hill Climb by Willie Green.